Take a peek into the research resources for the Ocean Animal Research Projects. 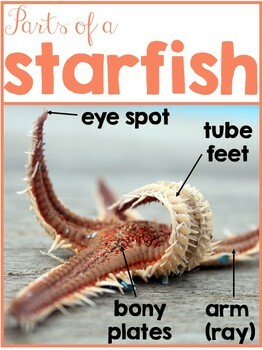 Everything you need for students to research about starfish is right here!! The research file contains this and information about 10 more ocean animals. Plus there are resources to organize the information and share learning!